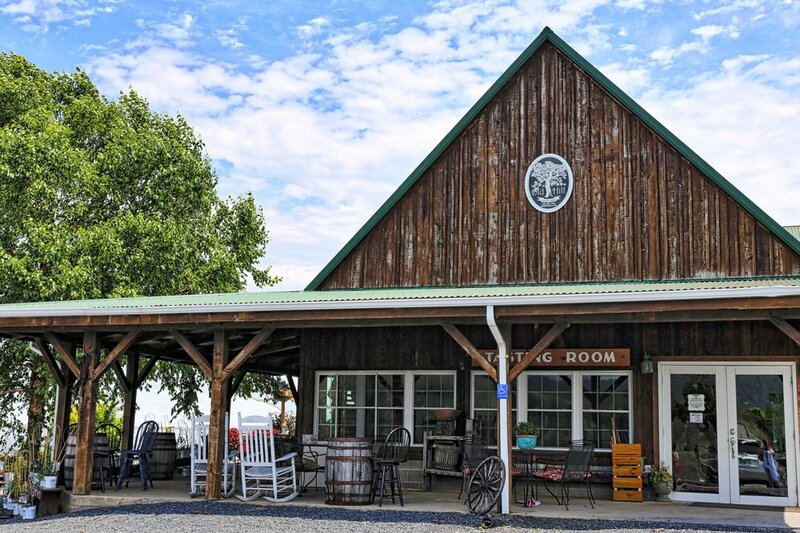 a trail connecting Wineries, craft breweries, cideries and distilleries from Harrisonburg to Winchester/Frederick County. What you'll find along the way are incredible mountain views, historic treasures, farm-to-table dining, charming downtowns, and an amazing diversity of outdoor recreation. Enjoy the complete experience...one sip at a time. We've mapped out the perfect journey as you sip your way through our beautiful region. — Tim at Pale Fire Brewing Co. There are more than 40 establishments along our trail, click to view by locality. or, if you prefer, click to view by the type of establishment.